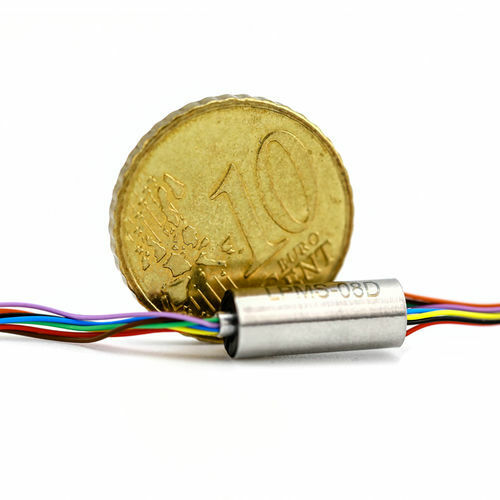 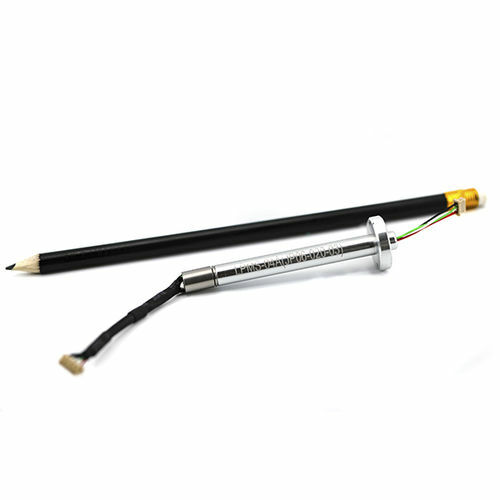 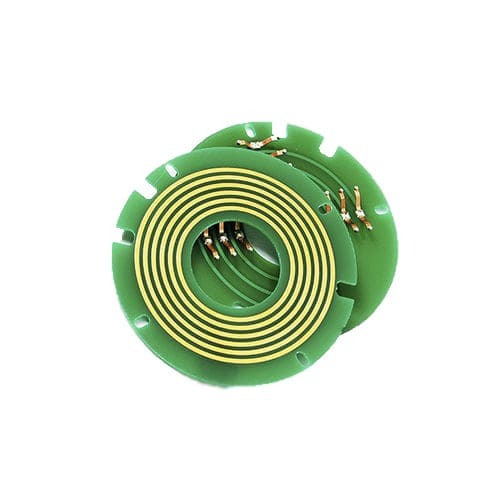 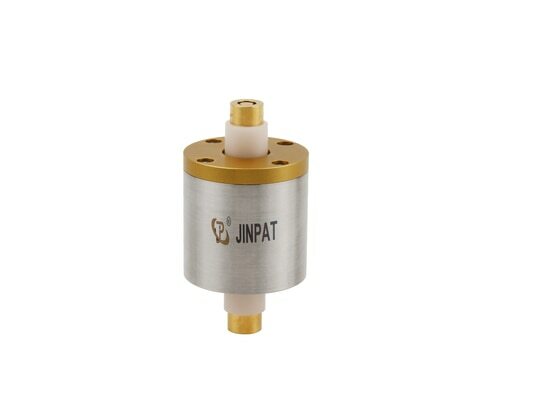 Ultra-Long Life Slip Ring with Liquid Metal - Shenzhen, Guangdong, China - JINPAT Electronics Co., Ltd. 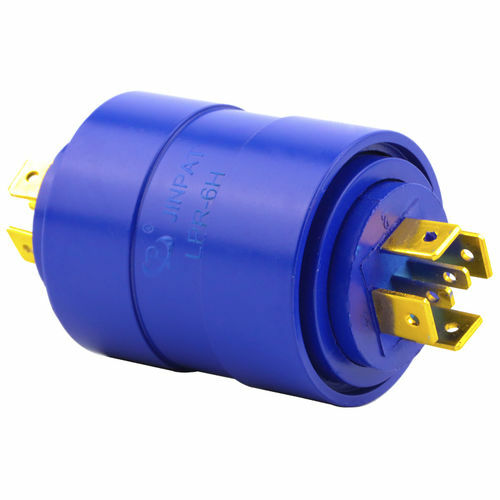 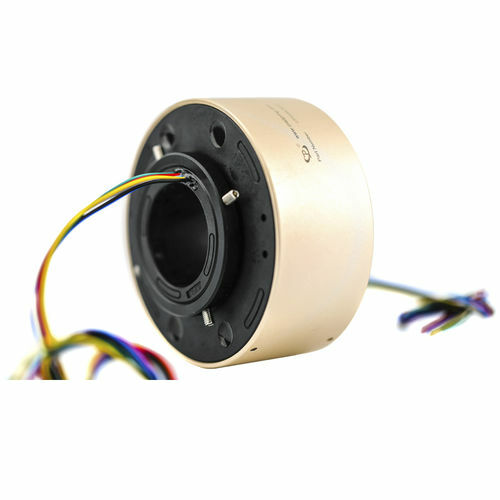 The service life of a slip ring is a factor influencing the slip ring selection. 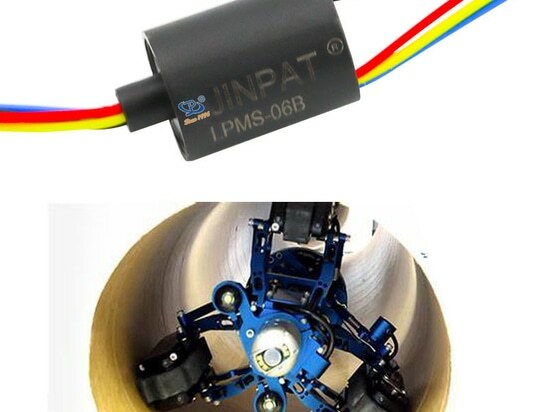 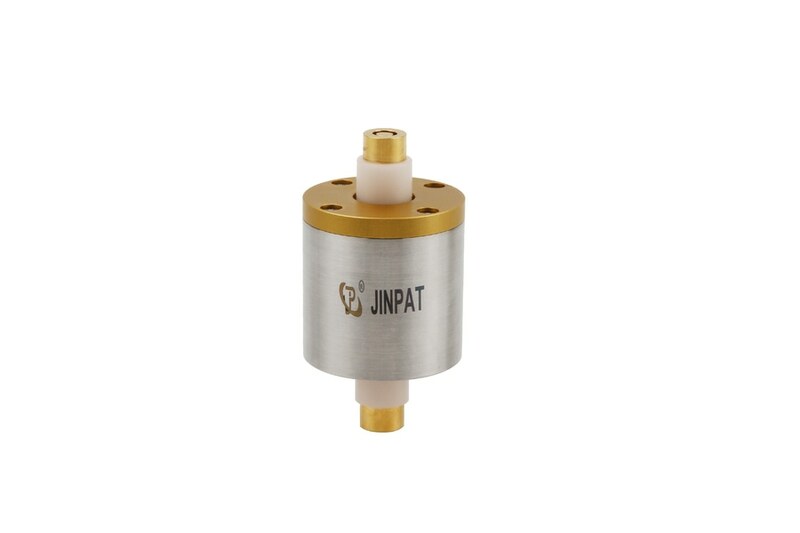 To meet the specific requirement, JINPAT has launched an ultra-long life slip ring with a high rotating speed. 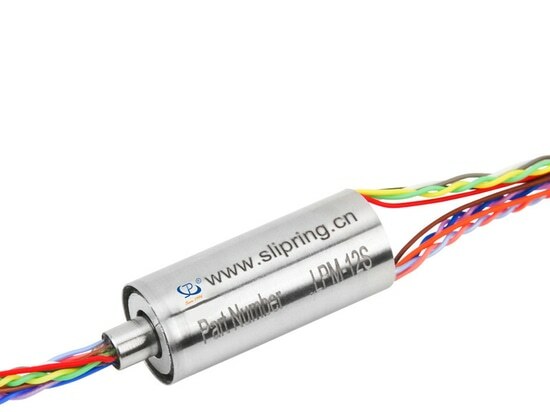 Specifically, it is a liquid metal contact slip ring, which is characterized by minor loss and micro fluctuation value. 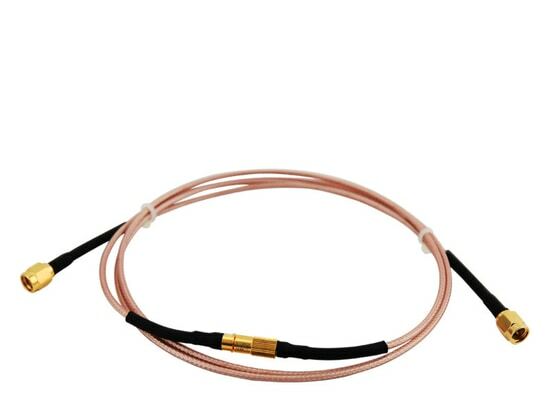 As for the signal transmission, it has the capability of transmitting more than 10 kinds of special signals. 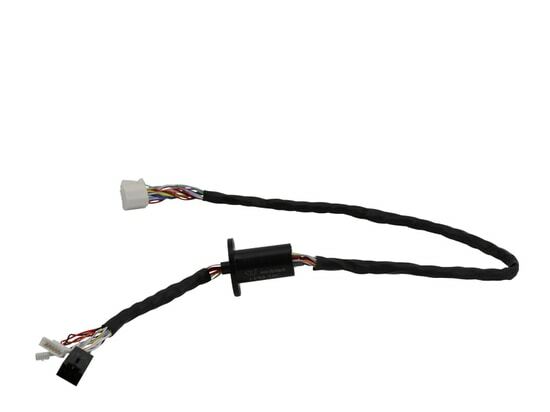 At present, such kind of slip ring of 1 circuit has gone through the test, which is delivered to the customer. 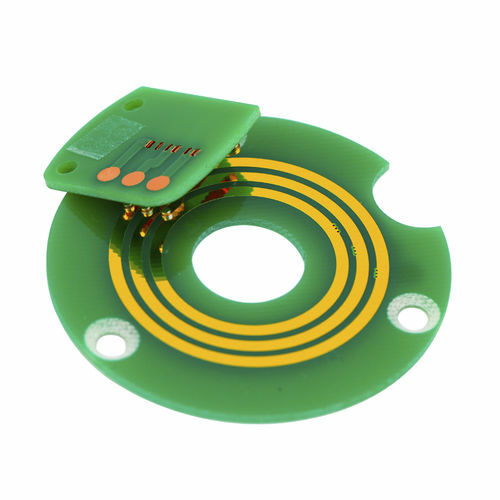 Also, 2-circuit part is also in development and in preparation of the material.